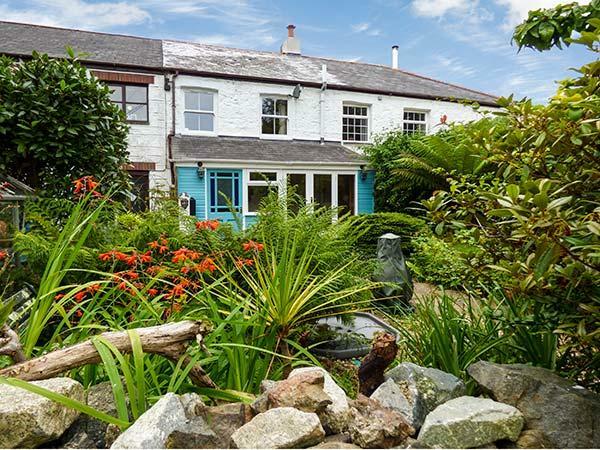 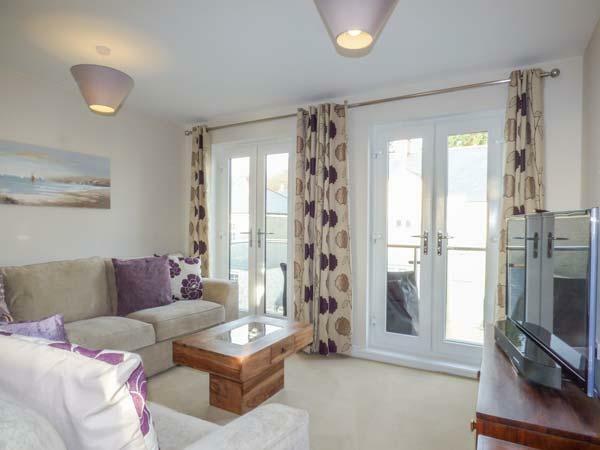 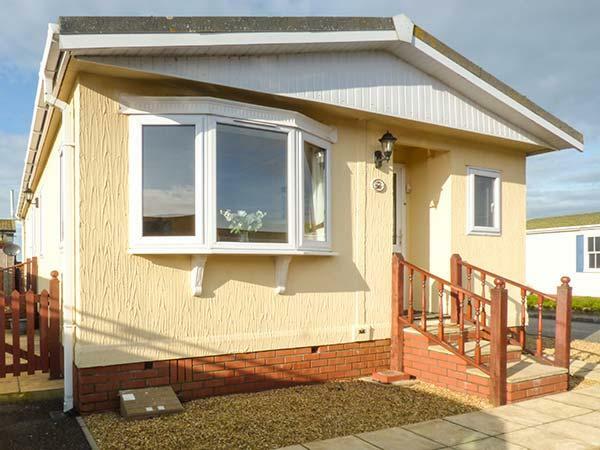 Trenant Lodge in Fowey is situated near the beach in Cornwall, a home sleeping 4 people with 2 bedrooms. 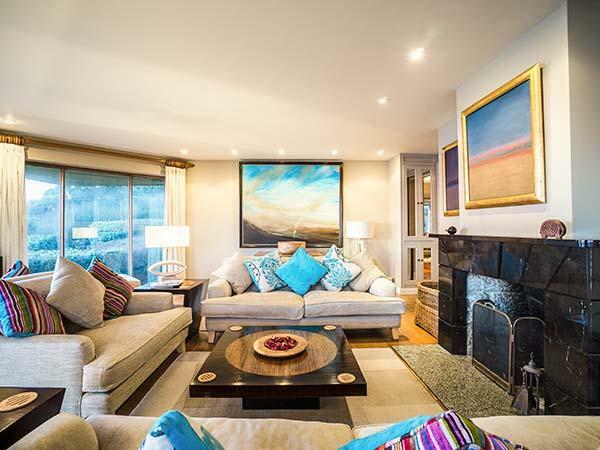 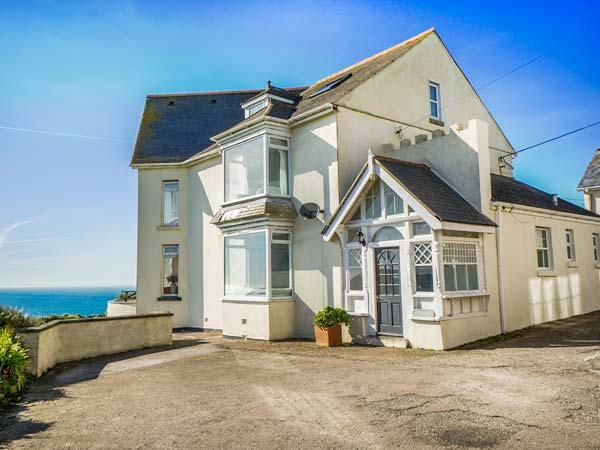 Splendid for a holiday on the coast, Trenant Lodge is a property by the coast and Trenant Lodge does not have broadband. 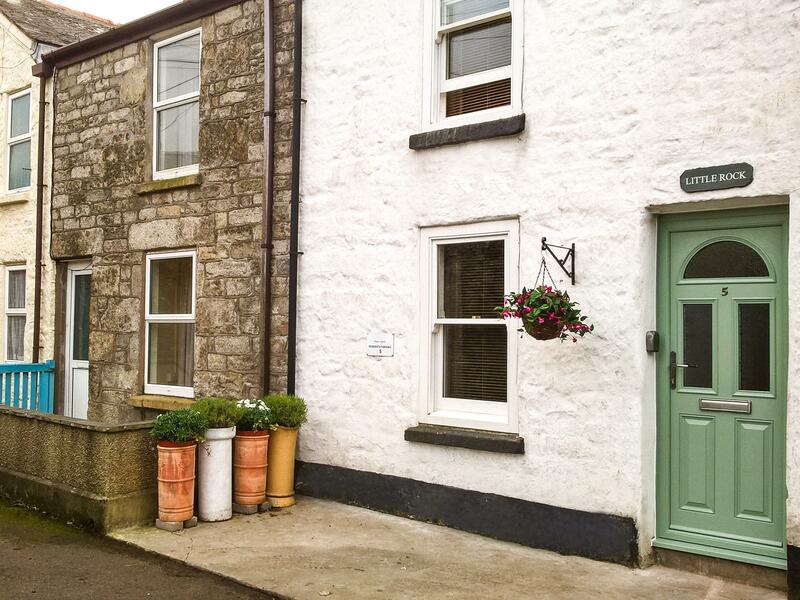 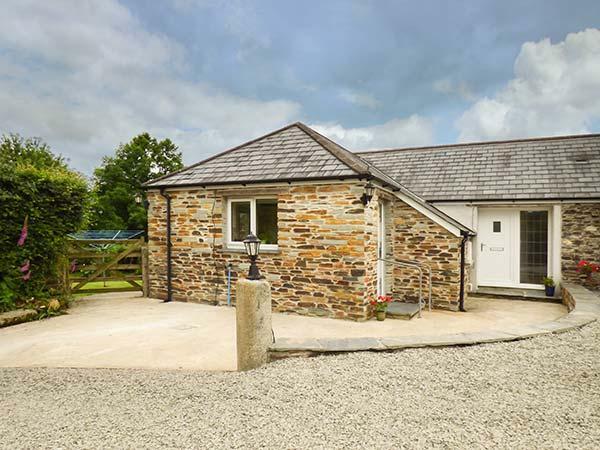 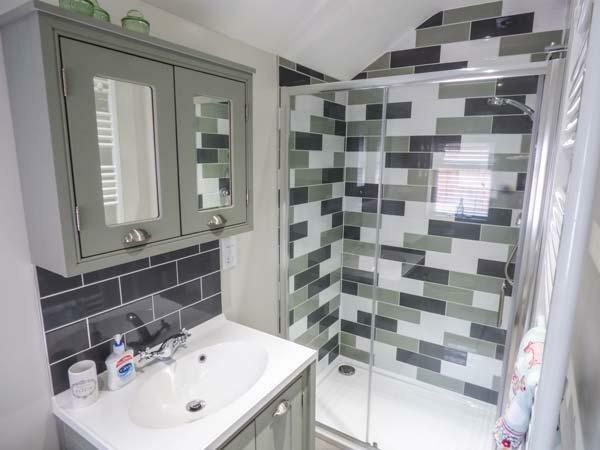 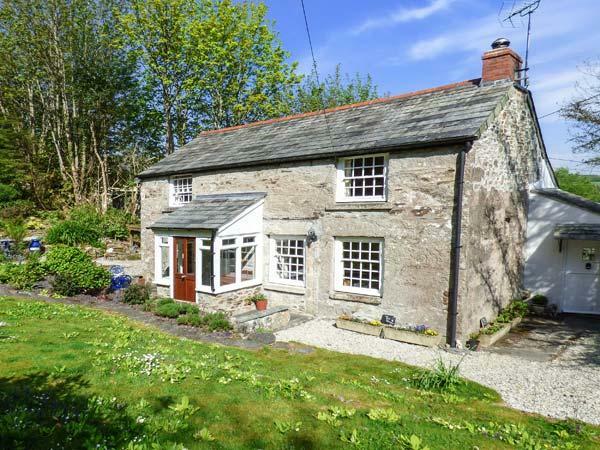 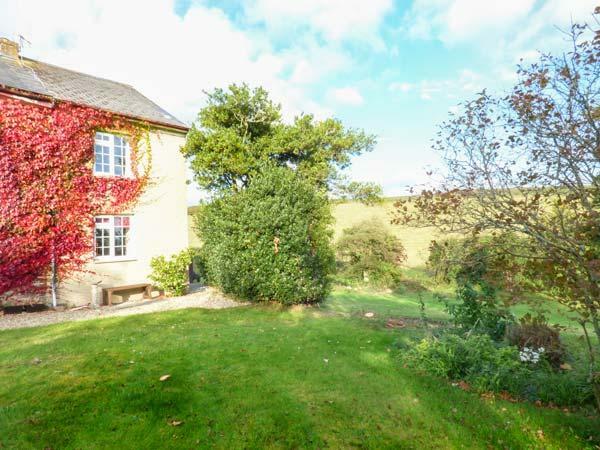 Westside Cottage is situated in Cardinham in Cornwall and is a child friendly holiday home where and linen is provided and towels are provided, Westside Cottage is non smoking and is a 2 bedroomed property in Cardinham that sleeps 4 with 2 bathrooms. 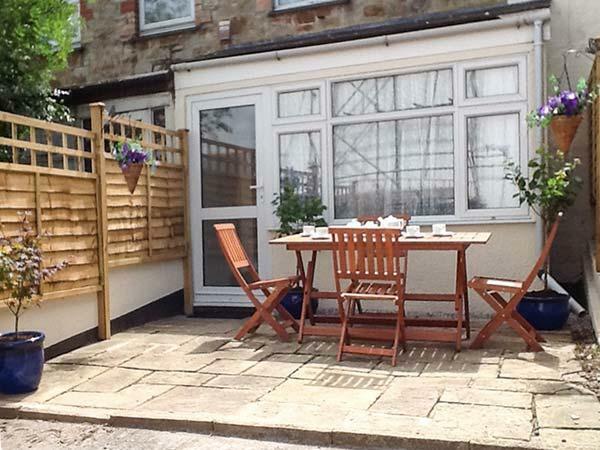 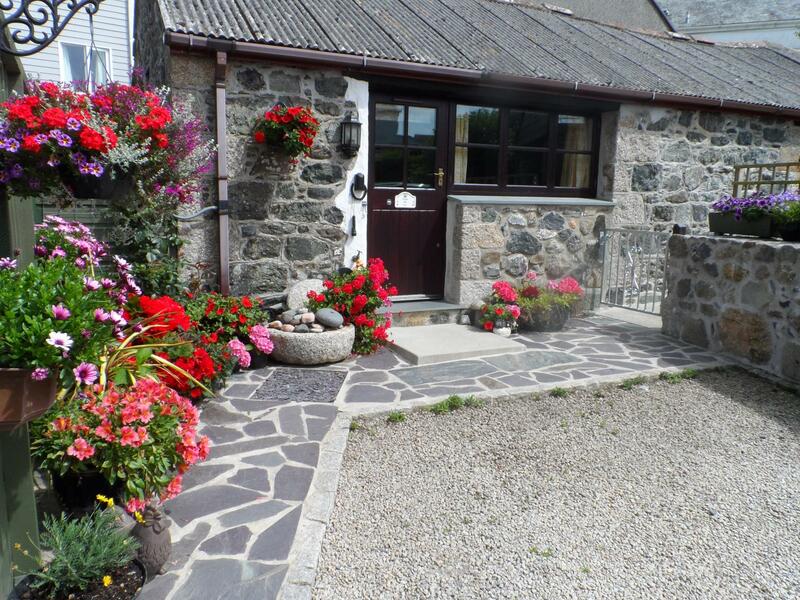 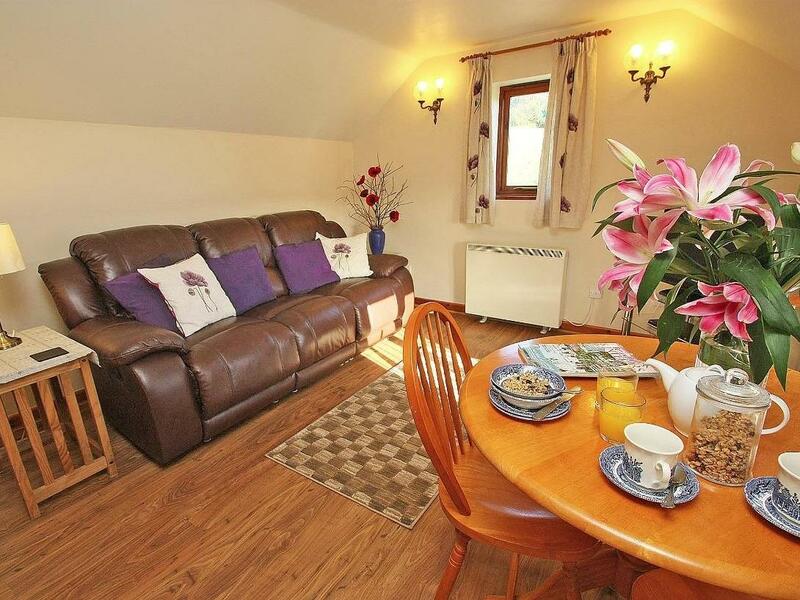 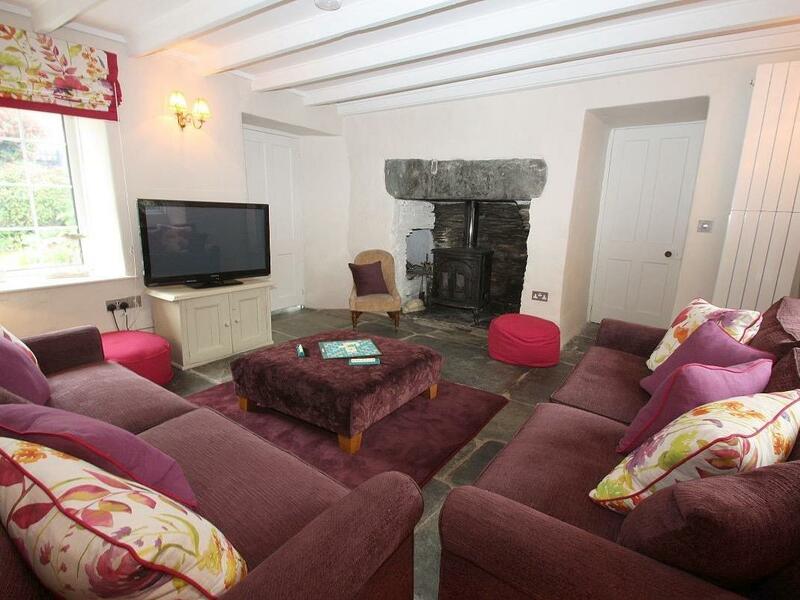 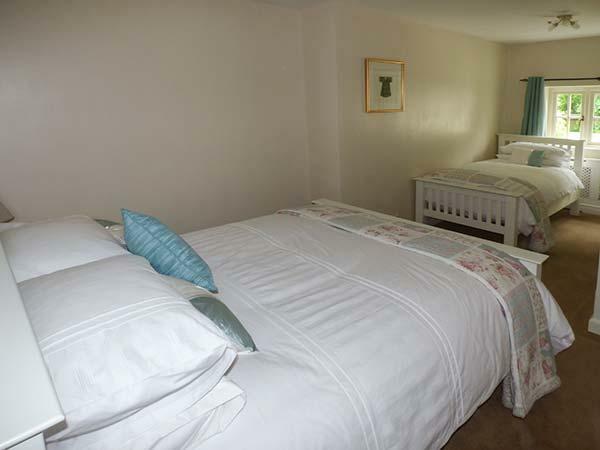 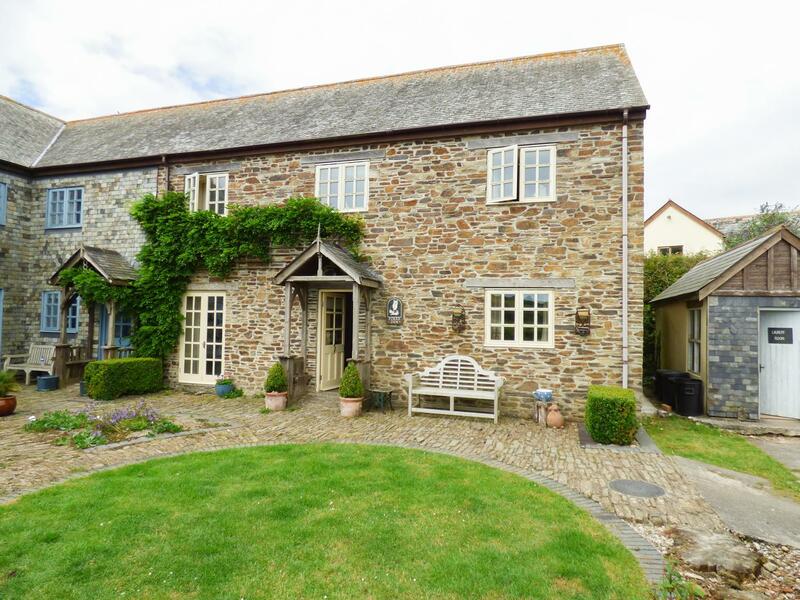 Shepherds Rest in Jacobstow is a pets welcome self catering cottage in Cornwall, accepts dogs and welcomes 4 persons. 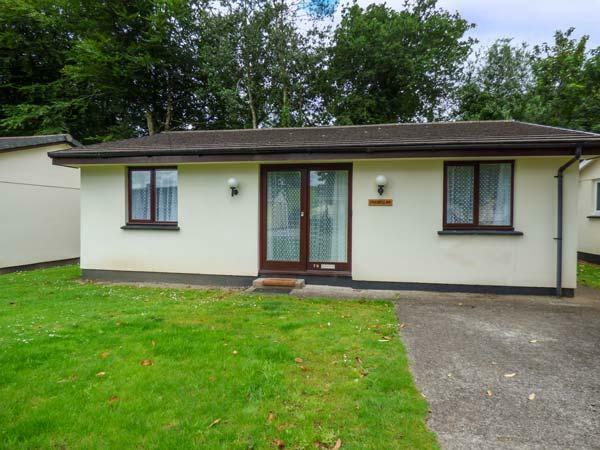 Having 2 bedrooms and 1 bathroom, also is non smoking and you can view a summary for this dog friendly home in Jacobstow here. 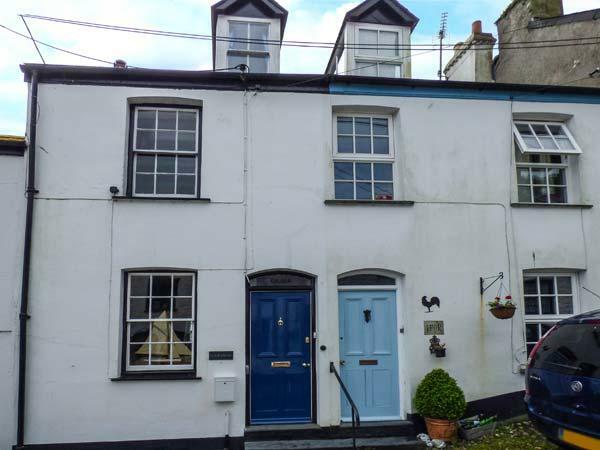 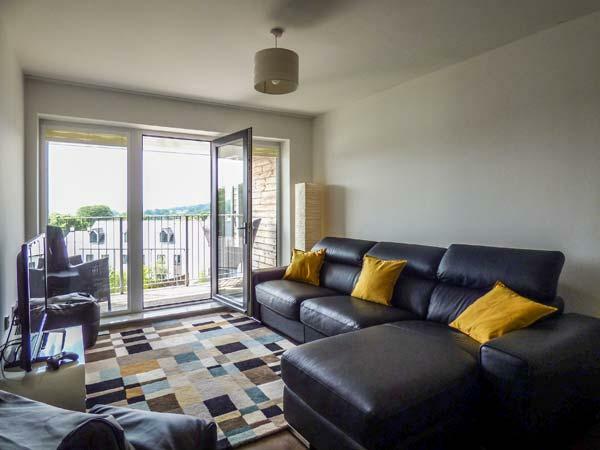 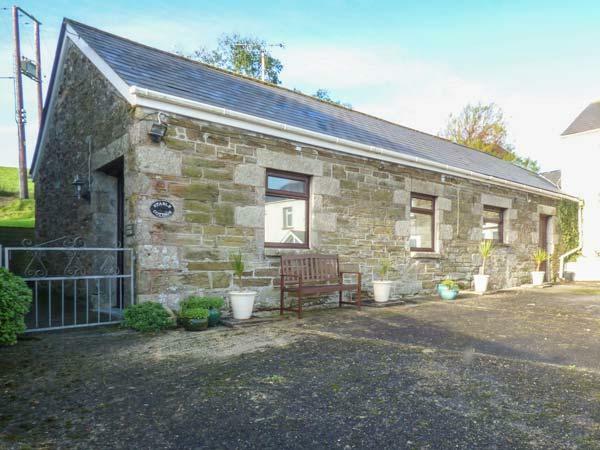 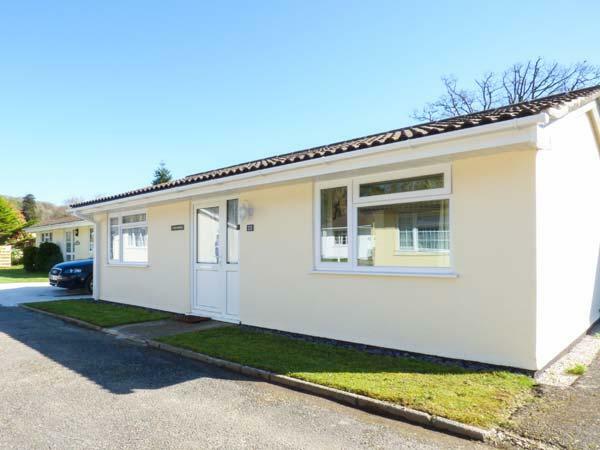 1 Prospect Terrace is situated in Bodmin and is a holiday property in Bodmin including 2 bedrooms, 1 bathroom and does not take dogs. 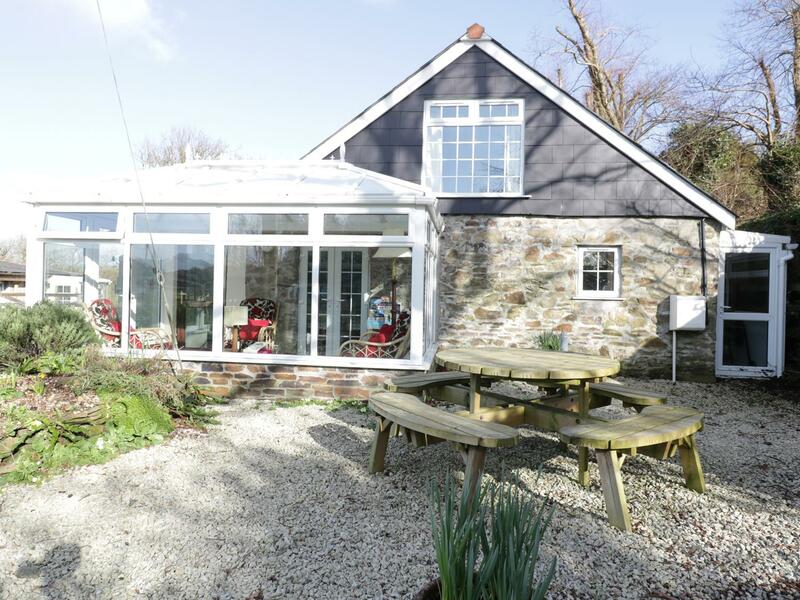 Offering 7 bedrooms and sleeping 14 guests, Carn Eve is a grand holiday cottage in Sennen Cove in the pretty area of Cornwall. 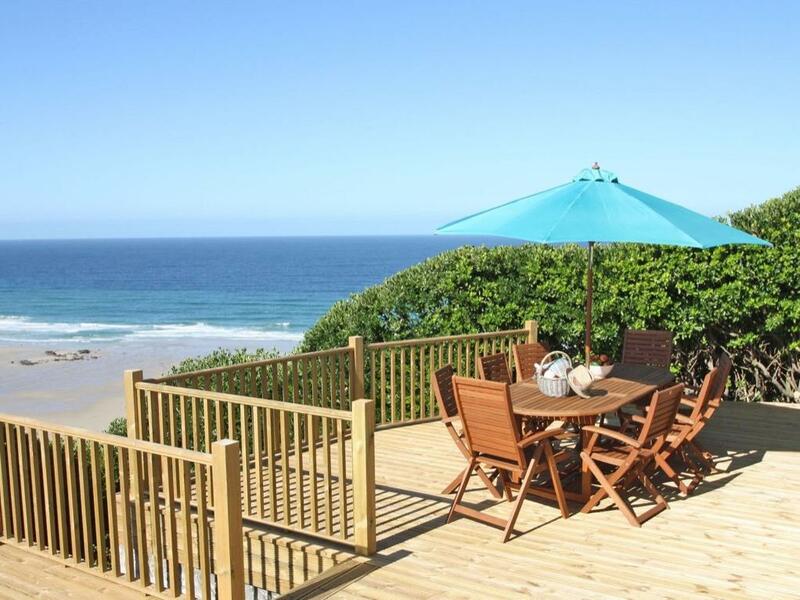 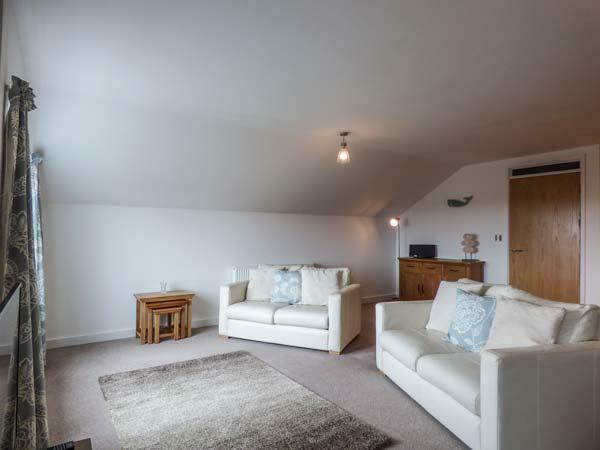 A self catering property that is outstanding for unwinding close to the coast, Tehidy in Cornwall accommodates up to 4 guests and is a 2 bedroom self catering holiday home for family beach holidays in Charlestown and with pictures and prices here. 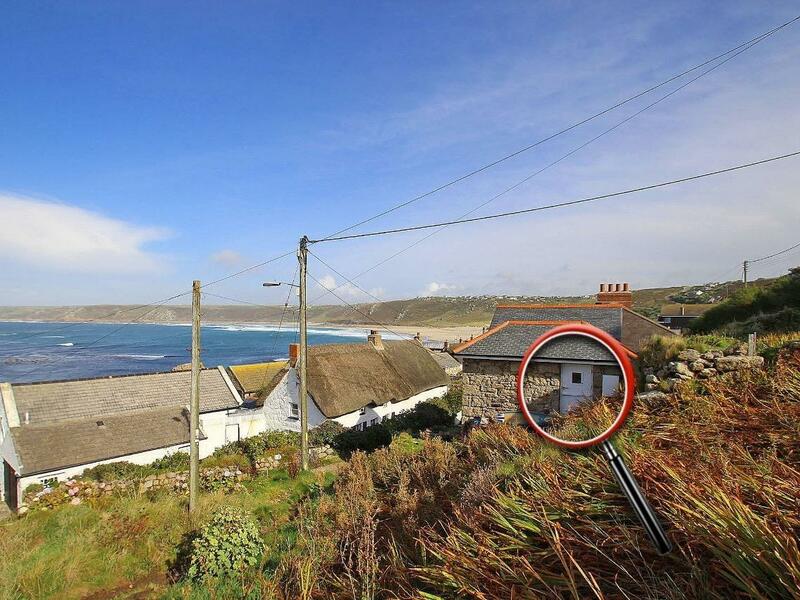 A self catering cottage that is good for relaxing and playing on the beach, Cragford in Cornwall accommodates 8 persons and is a 4 bedroom holiday cottage for a holiday on the coast in Sennen Cove and with address and facilities here.